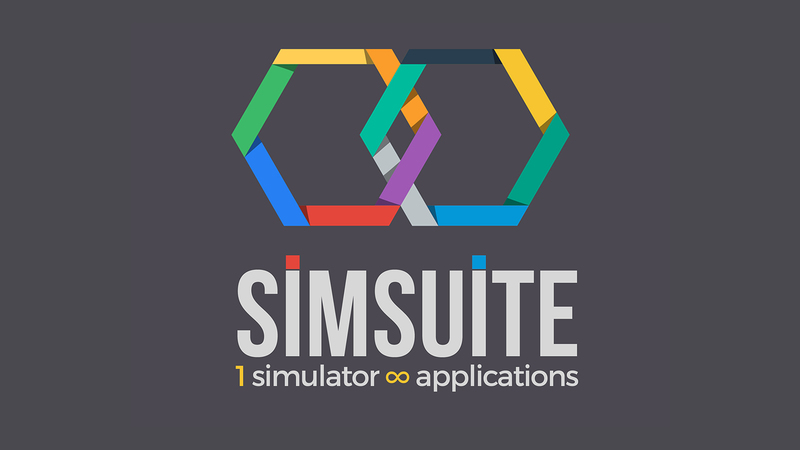 SimSuite4 is a software platform developed by BK for 3D visualization of simulations. SimSuite4 allows to create, play, record and distribute simulations with the integration of physics, artificial intelligence and visual effects. 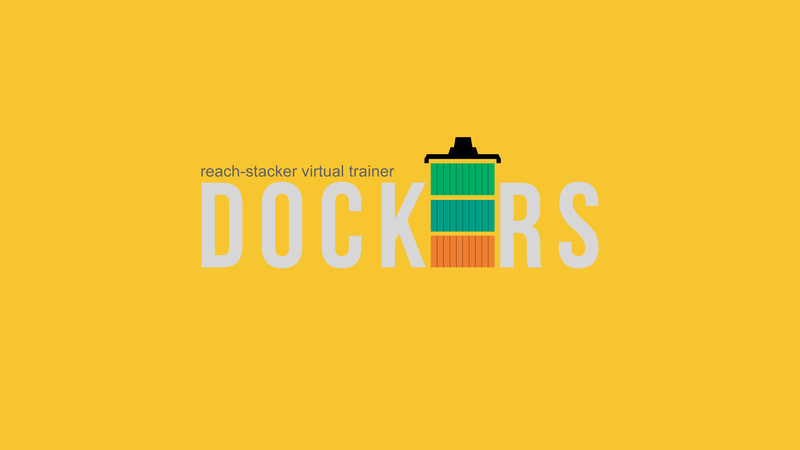 Dockers-RS is a training software system to guide and maneuver Reach-Stackers, large vehicles on wheels used for handling and storing containers. The trainer allows one or more users to interact simultaneously on the same scenario and have common overall objectives. 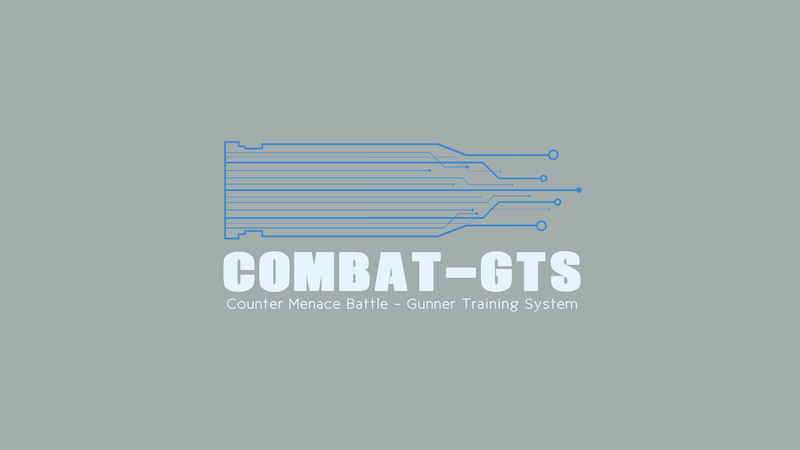 CoMBat-GTS is a virtual training system, built on SimSuite4, BK own RealTime distributed Simulation and 3D Visualization framework. It's based on a Synthetic Battlefield with targets and generic menaces generation, possibly integrated with real weapons specially “crafted” for simulation. BK means "Brain and Knowledge" order to fully express their own identity as a company designed and structured to follow a market and a discipline in constant and rapid evolution, with the commitment of a continuous growth and the goal of provide to their customers solutions and value-added services. BK designs, realizes and manages software systems. BK carries out software development activities in support of teams engaged in the implementation of customer’s projects. These activities are carried out by selected BK’s staff according to the required technical skills. BK provides asset management services for hardware and software resources on behalf of the customer. BK operates on hardware resources such as servers, clients, workstations, printers, network devices, and so on. BK produces, on customer’s demand, stand-alone applications or complex systems composed by the integration of software subsystems and hardware equipment, carrying out independently the activities of analysis, design and development necessary. BK produces, on customer demand, demonstration / promotional video-clips based on simulations performed by using SimSuite4, carrying out independently the activities of analysis, design and development needed.